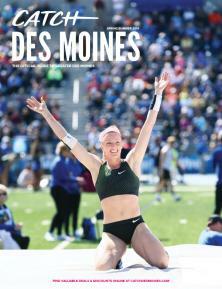 Prairie Meadows is making it rain every Wednesday in April. $28,000 cash is up for grabs at our Showers of Cash drawings. At 7pm each week, 12 players will win instant cash, with six lucky players moving on to the bonus game where they’ll win even more money. 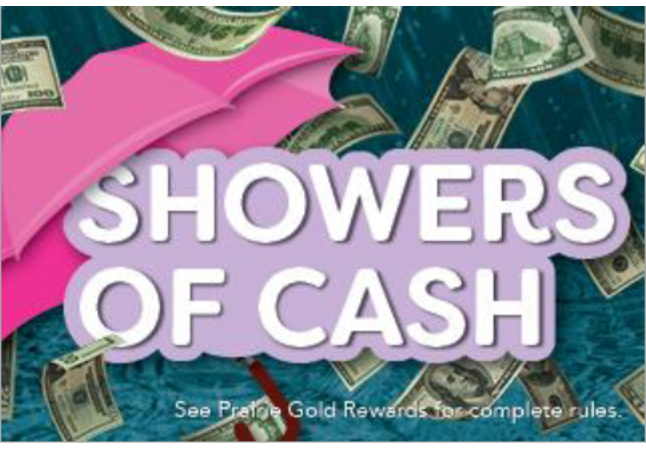 For more details on the Showers of Cash drawing, visit Prairie Gold Rewards.